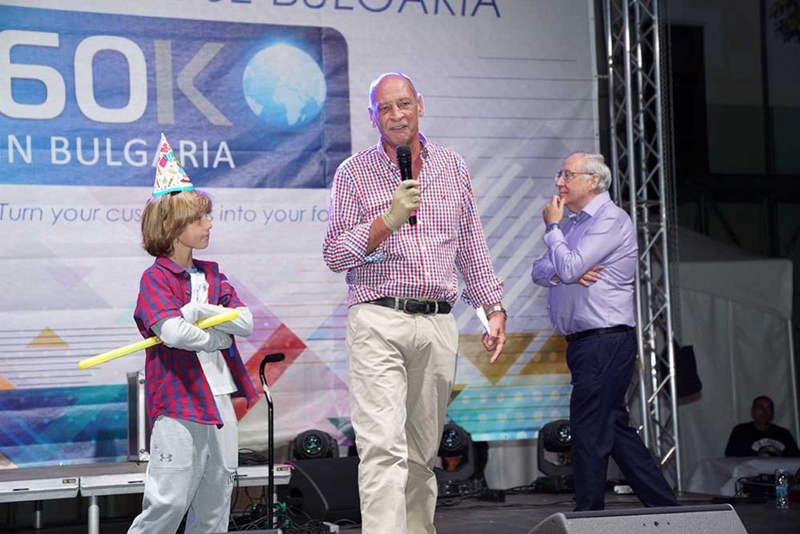 Sixty K (60K) - one of the main outsourcing players in Bulgaria is celebrating its 10th Birthday. 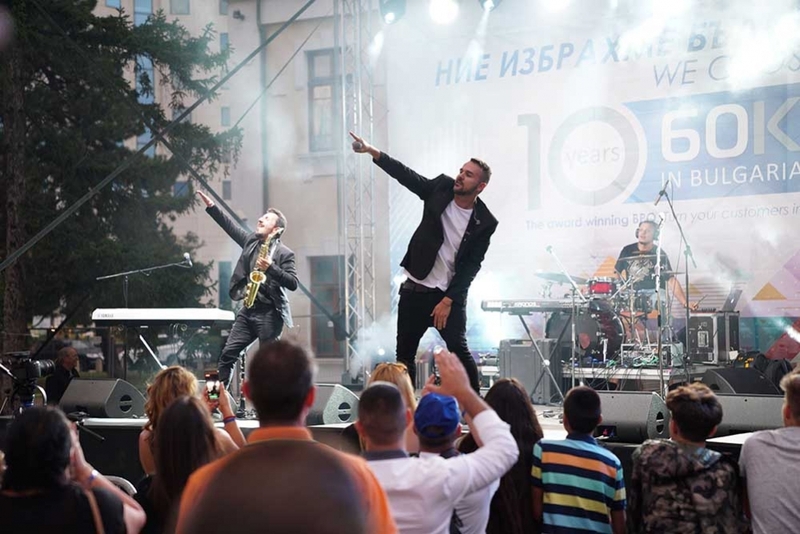 The company which employs more than 1550 people organized an amazing concert in Sofia behind the Hilton hotel on 15th Sept., where some of the most famous Bulgarian artists performed. The host of the event was the charming well known actor Nencho Balabanov who gained publicity with his successful imitation of the Bulgarian Prime minister Boyko Borisov. Тhe program included popular names such as Maria Ilieva, Grafa, Upsurt, Dicho, Kalin Velyov and Amazonia the cherry on the cake was the pop legend Vasil Naydenov. The event was held under the motto “We chose Bulgaria” because 10 years ago the CEO Jon Gladwish decided to set up a call centre in this amazing country, the main reasons behind this decision were the intelligent, dynamic, driven young people he encountered, the multilingual capability of the workforce and the strong pro-business economic and the fiscal policy in the country. 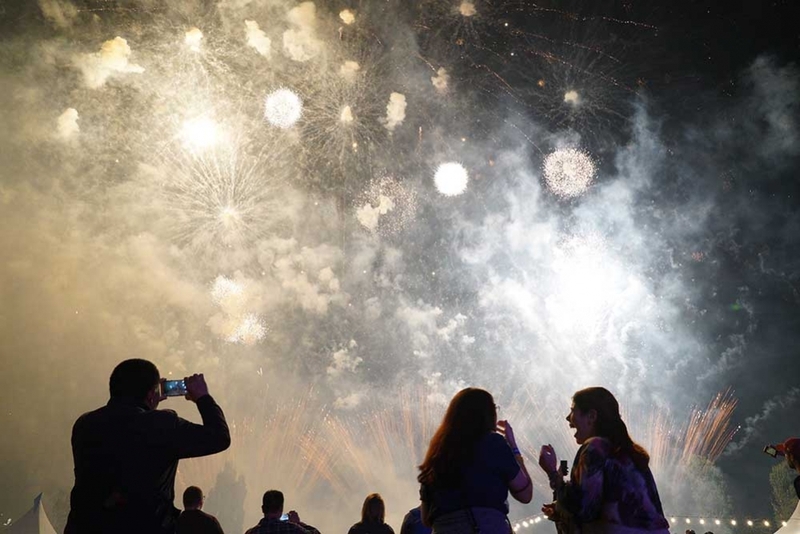 More than 2000 60K employees, family and friends enjoyed the party that lasted more than 5 hours and culminated with an amazing fireworks show the likes of which Sofia had never seen before with everyone singing happy birthday. We wish many more successful years ahead!